It is designed to assist licensed builders and contractors to meet their contractual obligations to insure building projects and materials on-site against loss or damage. Personal injury to third parties.  JMD Ross can cover the range of risks and assets that are part of construction sites. Contract works insurance covers loss and damage to building projects from perils such as storms, fires, earthquakes, water damage, malicious damage or theft.